Ashraf joined Generations For Peace in 2017 as an Intern with the Programmes Department, and was promoted to Programmes Coordinator in 2018. His role includes supporting the design, planning, implementation and monitoring and evaluation of international programmes in Asia and MENA regions. 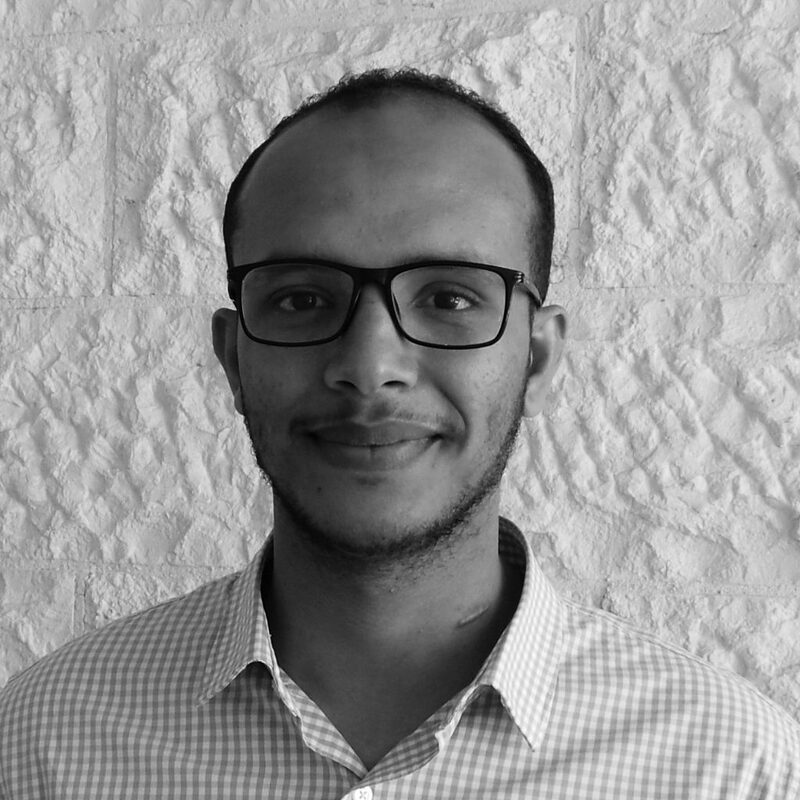 Ashraf is from Yemen, and graduated with Bachelor of Science in Dentistry from the University of Jordan in 2016. He started his volunteer journey in 2009 as a participant in the AMIDEAST Access programme. Pursuing his passion in education, he joined the Lazord Fellowship Programme to work and build experience in gender-related issues as well as education. Ashraf is passionate about learning and expanding his knowledge. He intends to employ his experiences to make a positive change in his home country as well as internationally.